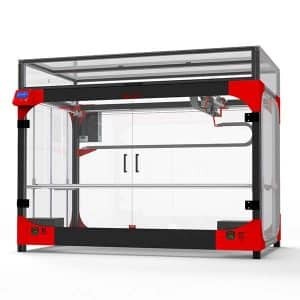 The Creality Ender 3 Pro is an affordable desktop 3D printer by Creality, a Chinese manufacturer. 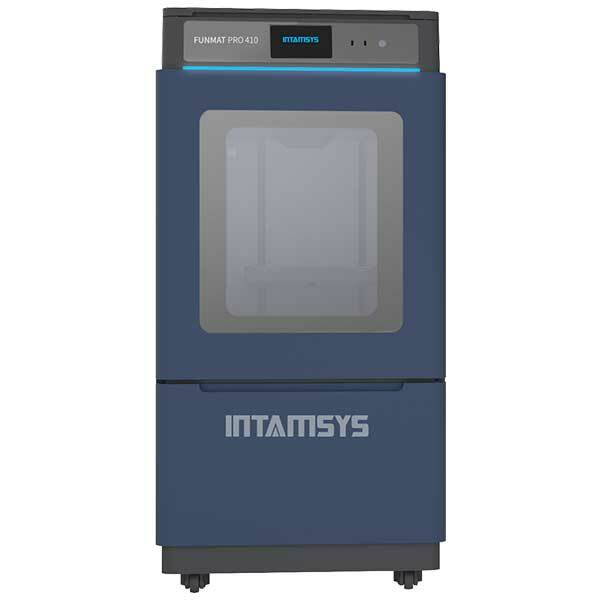 This semi-assembled 3D printer is based on the popular Creality Ender 3. The Ender 3 Pro comes as a partial kit to be assembled in a few easy steps. 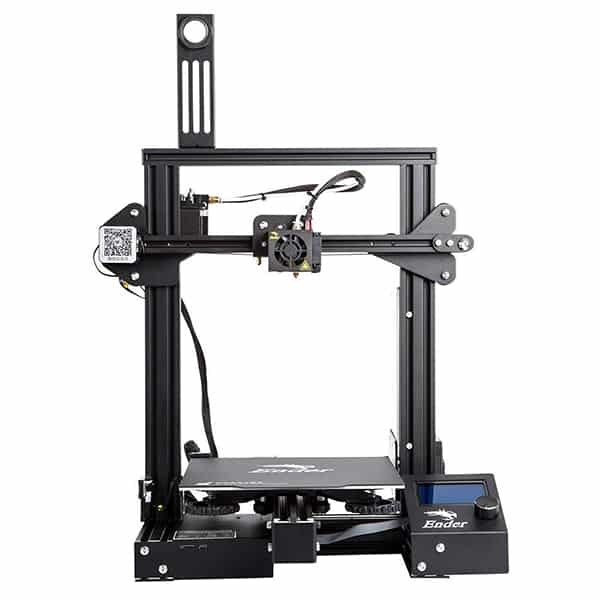 Another version exists as well, the Ender 3X. 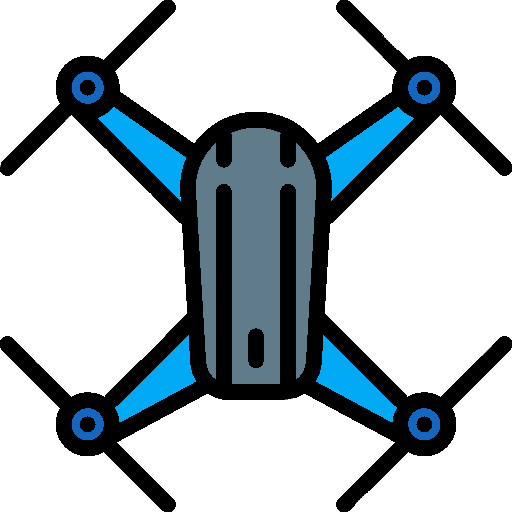 According to the manufacturer, the Pro version of the Ender 3 boasts a sturdier design and more dimensional stability. Additionally, the Ender 3 Pro features a magnetic print surface for easier print removal. Resume print: it is possible to pause and resume 3D prints (also works in case of power failure). 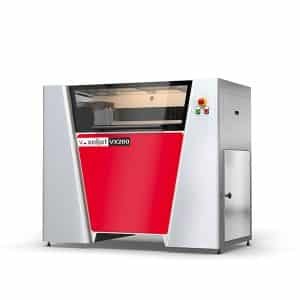 Heated print bed: the build plate is able to heat up to 110°C in order to enable 3D printing with ABS and other thermoplastics. MK10 extruder: reduces risks of filament jamming. The nozzle is able to heat up to 255°C. LCD screen: provides more control over the 3D printing process. This desktop 3D printer kit is available for around $265 (check Ender 3 Pro price on Amazon). 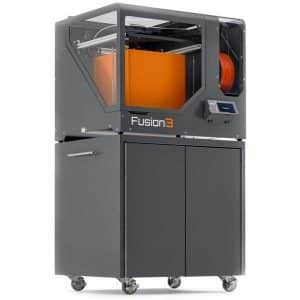 Discover more Creality 3D printers with our 3D printer comparison engine.